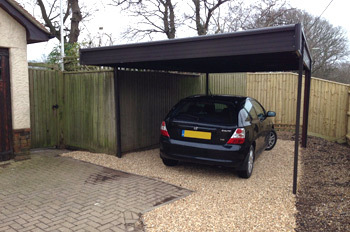 The carports we offer boast a brilliant range of specifications and features including no rotting or rusting, all weather protection, and we deliver full design, manufacture, and installation services to all customers. 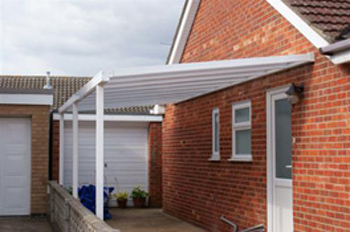 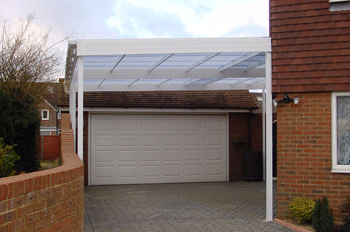 To ensure that you can find a canopy and carport that suits your property, we provide a variety of types and styles, including bespoke products tailored to your requirements and budget. 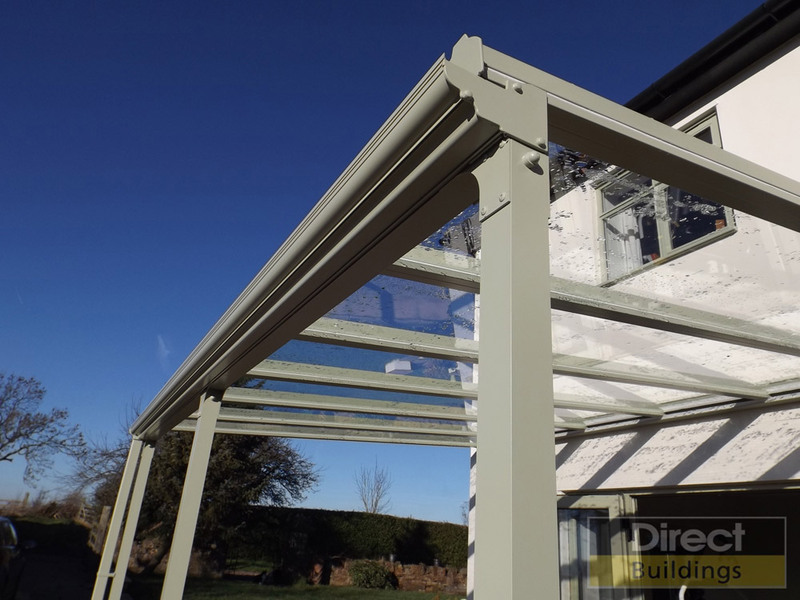 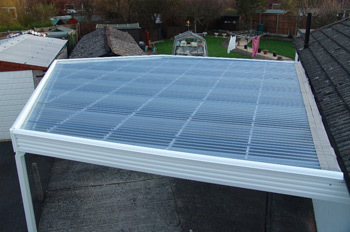 All products are designed in accordance with the relevant Codes of Practice and British Standards and comply with the Building Regulations.